Only a few nights of sleep away - our 6th annual family reunion: SAP Inside Track Netherlands. 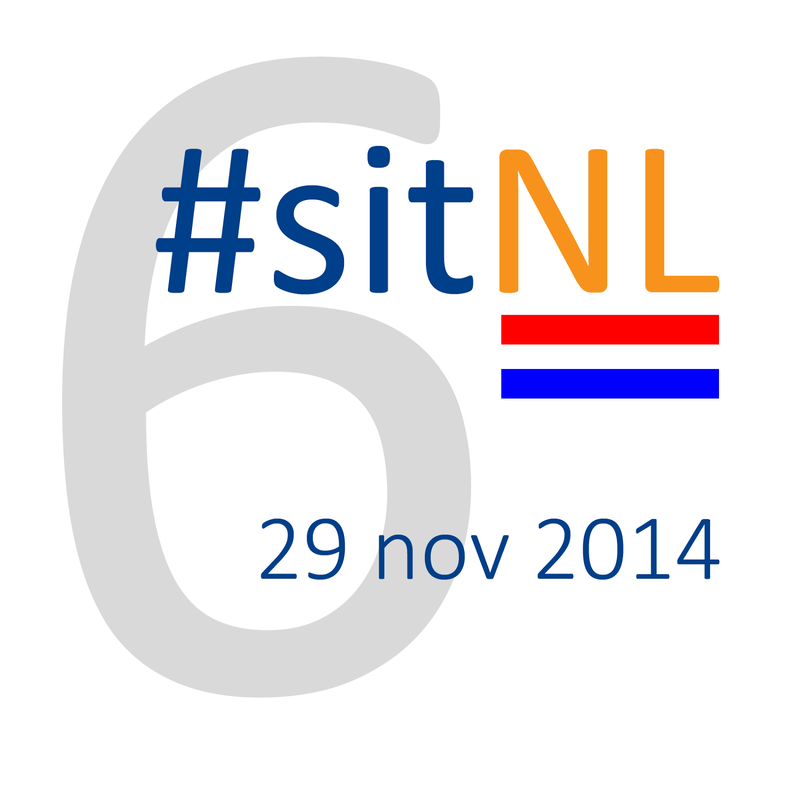 sitnl in short. A day where the Dutch SAP Mafia (a nickname that we once got from Thorsten Franz) gathers together to share knowledge and passion around SAP. A lot will be familiar (never change a winning team or concept) but this year we added a third track, dedicated to BI. As every year our main topic is a recap of SAP TechEd && d-code. Birst: Instant Analytics for SAP ERP, BW, HANA data and other sources. A full Data warehousing solution running on the HANA Cloud Platform. A deep dive into the latest and greatest when architecting and modelling the SAP EDW. How to build the backend part of your application in HANA. Custom Visualizations in SAP Design Studio, What, Why and How. SAP Web IDE Layout editor in action, but I will also show other parts like templates or the code editor. See who's coming at our wiki page. Next Saturday, November 29th, we hope to see you in 's Hertogenbosch.